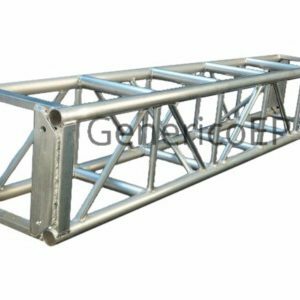 Generico truss and tower systems are engineered specifically for the purpose(s) intended. 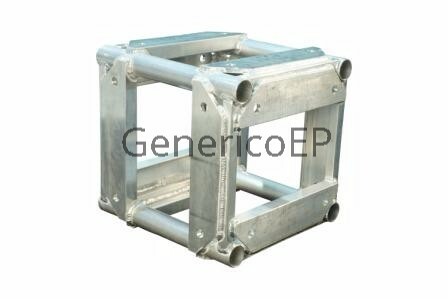 There are an infinite number of configurations available in how these products may be used. Consult with a qualified professional for your particular application. 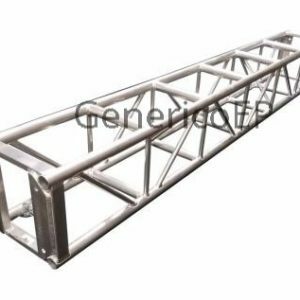 We can offer structural reports for any types of project, “Stamped structural reports on file and available for New York and California”. We are able to provide reports for other states upon request. 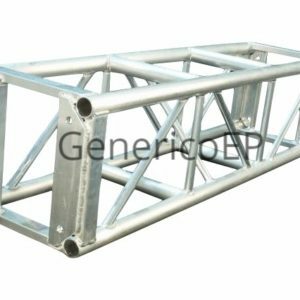 For any state for which the engineering licenses we use do no cover, reports are available on a per case basis for each truss product line. © 2018 Generico. All Rights Reserved.